The Supreme Court today sought a report on the present status of land and other properties on the Sutlej-Yamuna Link canal site caught in a dispute between Punjab and Haryana and again appointed receivers. A bench comprising Justices P C Ghose and Amitava Roy, however, made clear that Union Home Secretary, Chief Secretary of Punjab and the Director General of Punjab Police, who have been made receivers, will not be taking over of the possession of the land, meant for the SYL canal project. Later, a five-judge Constitution bench, on November 10, set aside the Punjab Termination of Agreement Act, 2004 which unilaterally terminated the 1981 water-sharing pact with Haryana. The bench, however, had not asked the receivers to continue with their job. Senior advocate Shyam Divan, appearing for Haryana, today said that recently, Punjab government had decided to denotify the land acquired for the SYL canal project with immediate effect and return them to the owners free of charge. The bench, for the time being, did not agree with the submission of Divan that the receivers, like earlier, should take over possession of the land in question as the attempts have been made by Punjab to ensure that the verdicts of this court is not enforced. The decision to denotify 5,376 acres of acquired land for the project and give them back to 4,980 farmers or their descendants would further complicate the issue, Divan said while urging the bench to pass an order to maintain status quo on the SYL canal site. The bench issued notice to Punjab on the plea of Haryana seeking enforcement of apex the court verdicts and appointment of the receivers to ensure that the project land in Punjab remains intact. Haryana rushed to the court after Punjab decided to denotify project land and give them back to farmers. 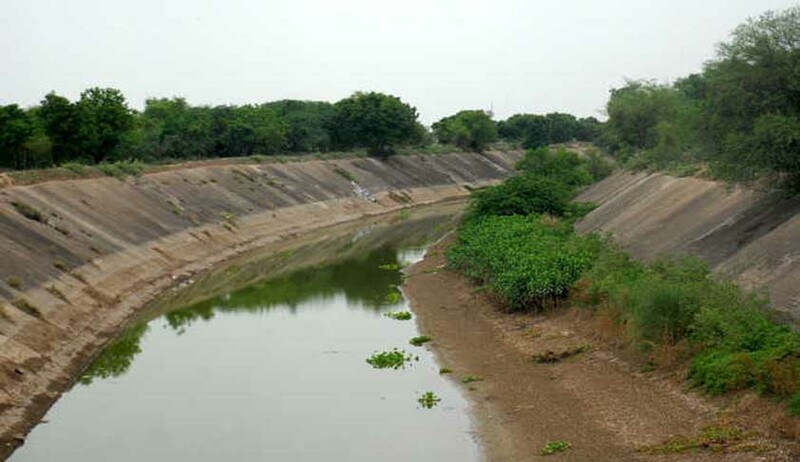 In a massive set back to Punjab, the Supreme Court on November 10 scrapped a 2004 law passed by it to terminate the Sutlej-Yamuna (SYL) canal water sharing agreement with neighbouring states like Haryana and Delhi. The judgment meant that Punjab will have to share water of Ravi and Beas with Haryana and other states, including Delhi and if it did not build the canal on its side, the centre shall intervene and complete the work. Terming the law passed by Amarinder Singh-led congress government in 2004 as unconstitutional, a five judge constitution bench headed by justice Anil Dave ruled that Punjab could not have taken a "unilateral" decision to terminate the water sharing agreement.